The Delta State government has said that contrary to the wrong impression created by some media organizations, the unfortunate death of a student of state polytechnic in Oghara had no connection with the recently concluded Students’ Week of the institution. It was recently published by some media organizations that a female student of the institution, Miss Toju Gbubemi, died in the course of the celebration. A statement by the state Commissioner of Information, Mr. Patrick Ukah, signed by his Media Assistant, Mr. Sam Ijeh, stated that the clarification is based on a preliminary report sent by the institution to the state Ministry of Higher Education. According to the report, the lodge mates of the late student, an ND 11 Weekend student, disclosed that she left the hostel about two weeks before the ugly incident. She appeared in the hostel on Friday, July 1, 2016 night, dropped her things and left immediately with the car that brought her. Unfortunately, her corpse was dropped by unknown person or persons beside the Oil Palm Tree Plantation opposite her hostel, Faith in God Hostel and not opposite the staff quarters as reported. The corpse was discovered on Saturday, July 2, 2016. 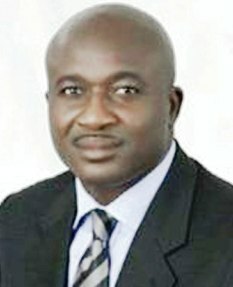 The report said that the Students’ Week, which held from June 27 to July 1, 2016, ended without any security breach whatsoever as men of the Police, Department of State Security (DSS), Army, Nigeria Security and Civil Defense Corps, Peace Corps of Nigeria, Otefe Vigilante Group and the school’s internal security men were fully on the ground for the maximum safety and security of the students during the programme. While condoling with the family of the deceased over the unfortunate incident, the report disassociated her death with the peaceful conclusion of the celebration. The statement added that the state government has ordered a full scale investigation into the ugly development so as to avoid any such untimely death in future in any of its it’s institutions of higher learning. In a related development, it has been reported that National Association of Itsekiri Graduates, NAIG, and National Association of Itsekiri Students, NAIS, have issued a seven-day ultimatum to the Delta State Government, Delta State Polytechnic, Otefe-Oghara and the state Commissioner of Police, Mr. Zanna Ibrahim to find the killers of an Itsekiri student, whose dead body was found at the institution’s staff quarters’ junction, on the weekend of July 2, 2016. The student, Miss Oritsegbugbemi Udu, who was in the Science Laboratory and Technology Department, was found dead on July 2, 2016 with white substances oozing from her mouth. Reacting to the incident in a statement, national Presidents of NAIG and NAIS, Collins Edema and Oritseneye Fredrick, both expressed sadness that a week after the incident, the killers of the student were yet to be brought to book while the institution has not made a statement on the incident. Accusing the school and the Police of turning a “blind eye” to the incident, the groups said: “We thought her (Oritsegbugbemi) case would have been handled in the same way that of late Cynthia Osokogu was treated when she was found dead sometime in August 2012 in Lagos. 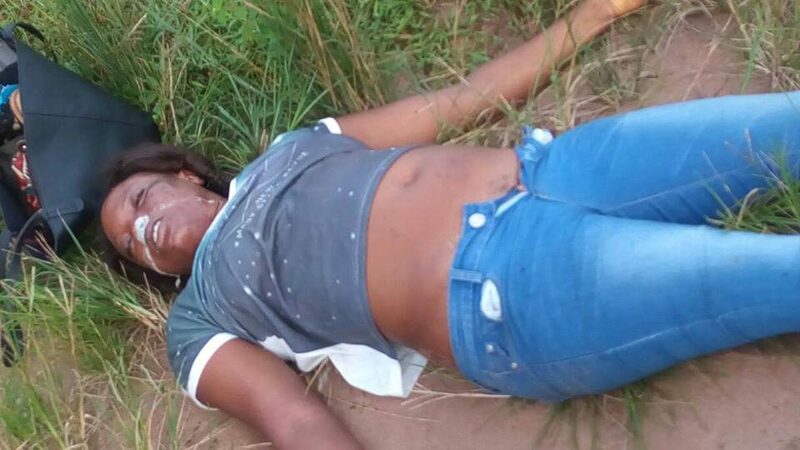 “But we are shocked that the Delta State Commissioner for Higher Education also has not issued any statement condemning the act of killing an innocent school girl. Our birthday message to the state governor, Dr. Ifeanyi Okowa is simply, find her killers and bring them to justice or face a shut-down of the school,” the groups threatened.